Top 5 Cocktails every guy should know how to make..
Every gentleman should know how to make an Old Fashioned, Don Draper’s no-nonsense drink of choice. Its first appearance was at a Kentucky gentleman’s club in the 1880’s: gloriously simple yet sophisticated, this is a whisky-based cocktail that should be drunk with gravitas. This is one of the most elegant cocktails out there, period. Shrouded in mystique, yet simple to make, there really is nothing to it. And a gentleman knows that there is only one way to make a Martini – with gin, stirred not shaken. Sorry, James. If you only master one drink, make it the Daiquiri, the gold standard of sour cocktails. Reassuringly hard to perfect, this is a perfectly balanced drink of classic proportions. Understanding each component will let you explore countless of variations, such as the Margarita and the Dark & Stormy. An American-Italian love affair which originated in New York’s Manhattan Club over a century ago. 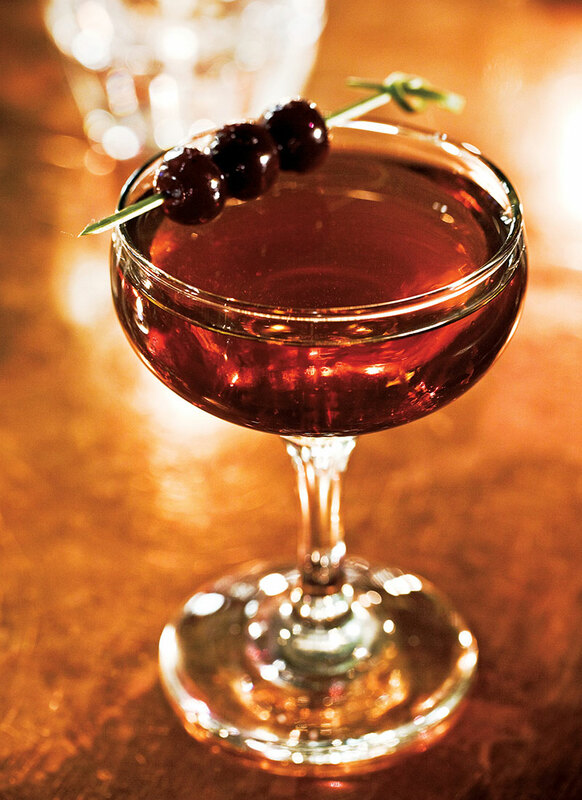 As famous as it is enduring, this drink has stood the test of time for good reason. And it even mirrors NYC’s area code… 2-1-2. The definitive aperitif, the Negroni is one of the indispensable cocktails. It is made with the ‘Golden Ratio’ – one part dry, one part sweet, one part bitter. Orson Welles commented in 1947 that, “The bitters are excellent for your liver, the gin is bad for you. They balance each other.” Do raise your glass to Count Negroni.